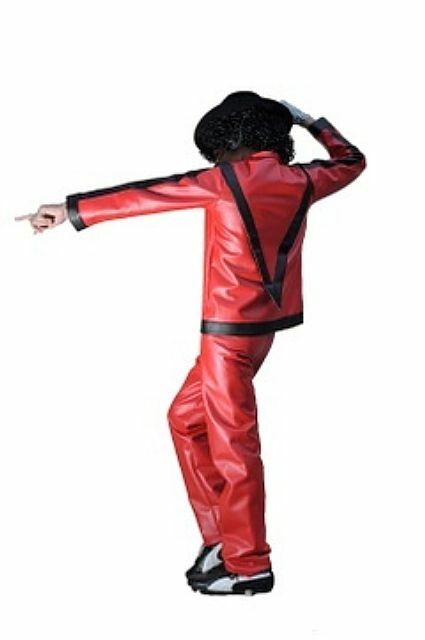 WinningCostumes.com is all about Michael Jackson costumes. Pure King of Pop, costumes like the ones that Michael Jackson wore. These costumes are the hit of the 2010 season.